What is the future of PISA? The new PISA -results are being released in December. Where does Finland stand this year? What is the future of PISA in a larger context? The finnish education system is stated to be the best in the world according to the PISA research. This time around, many education specialists are forecasting a drop in the quality of Finnish education within the PISA standards. Is this forecast probable and is PISA measuring qualities of education that are relevant in the first place? Jouni välijärvi works as the director of the research institute of education at the University of Jyväskylä. 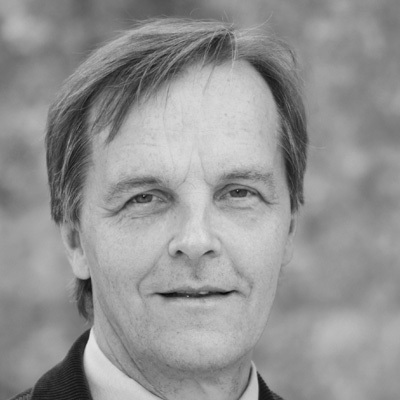 He is also one of the most notable PISA researchers in Finland. He has researched the factors behind Finland's PISA results and their effects on the know-how of finnish students.